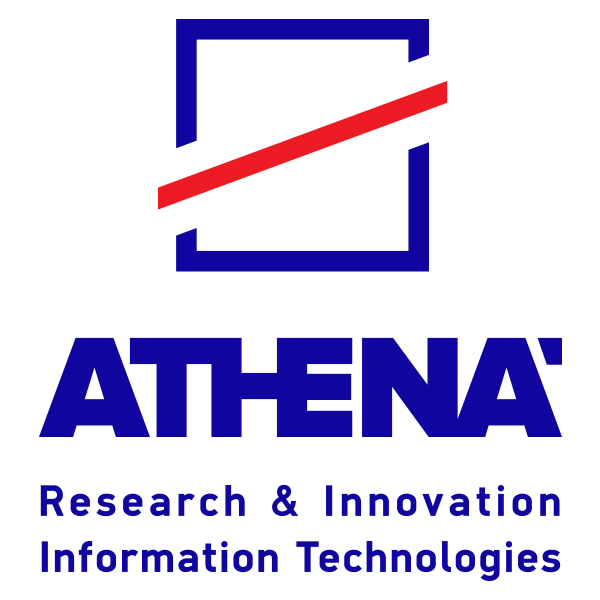 The methods developed by ATHENA-RC in the context of PRESIOUS project (presious.eu) include point cloud-based descriptors, panoramic view-based descriptors, Fisher-based partial 3D object retrieval method, panoramic-based partial 3D object retrieval method. These methods are conditionally available. By registering, you confirm your interest in receiving the software. We can freely provide you with executables, which can be used for academic purposes and under license for commercial purposes. Articles [1-2] should be cited when using this work. M.A. Savelonas, I. Pratikakis, K. Sfikas, “Fisher Encoding of Differential Fast Point Feature Histograms for Partial 3D Object Retrieval,” vol. 55, pp. 114–124, Pattern Recognition, Elsevier Science, 2016. K. Sfikas, I. Pratikakis, A. Koutsoudis, M. Savelonas, T. Theoharis, "Partial Matching of 3D Cultural Heritage Objects using Panoramic Views," Multimedia Tools and Applications, vol. 75, no. 7, pp. 3693-3707, Springer, 2016.